These pants are a statement piece. They are gently used, and I wish I could still rock them! 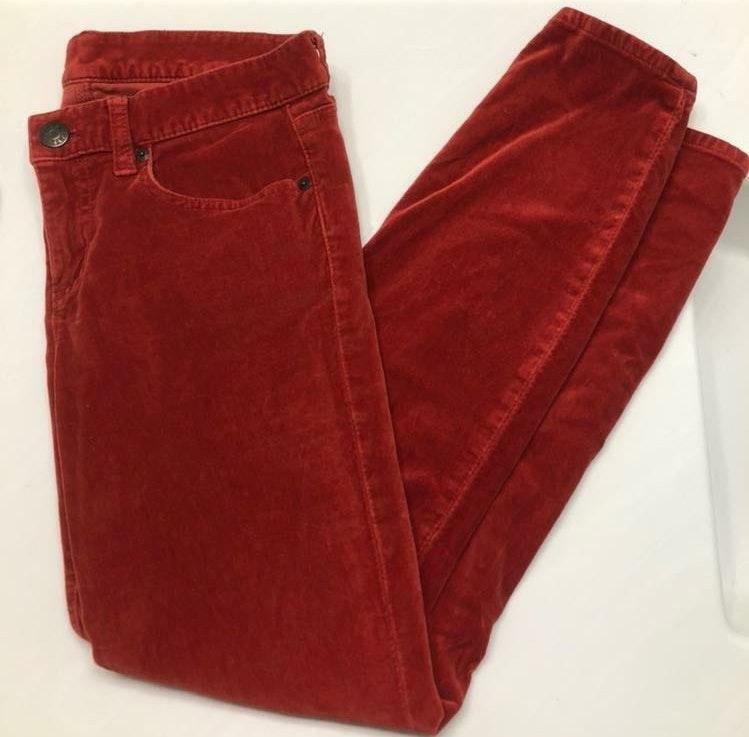 The material contents are posted, however the outside of the pants are soft and kind of resemble corduroy.